I loved my internship at Milaana because it was the exact opposite to what everyone else was doing. As a business student, most of my friends were applying for internships in corporate environments. Honestly, the corporate world made me feel nervous. I had absolutely no desire to subject myself to a job with long hours and no social impact. So Milaana was perfect! Milaana allowed me to work to my strengths. That is, I got to be creative! My opinions were heard and I got to play an important role in the growth of a real start-up business. I had an experience that most students could only dream of and I took the ball and ran with it. This was a big leap for a self-confessed introvert with very little confidence in herself. When my time with Milaana ended, I couldn’t possible think of entering the corporate world. So I started to play around with career ideas. Of course, jobs outside of the corporate world exist. These did appeal to me but not as much as working for myself. Dealing with confidence issues, starting a business felt like a very hard road. Every time I tried to start, I came up against a different road block. Luckily for me, I had gained the most incredible support team (a lot of whom I met through Milaana). This support team never let me down and eventually, I had no more excuses. I finally got started! Milaana taught me a lot of lessons but perhaps the most significant was that it was possible to be my own boss. I’m not the only Milaana team member who has caught the entrepreneurial vibe and this goes to prove that the Milaana spirit hasn’t died just yet. Milaana continues on with all of our members as they build their own enterprises. 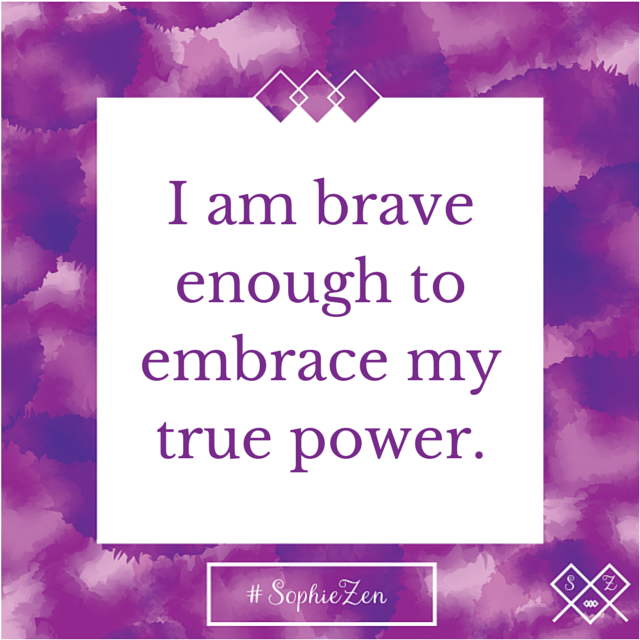 Indeed, so much of Milaana has shown up in Sophie Zen. Without Milaana, I definitely wouldn’t have the confidence to create an ebook or the knowledge to start a business. As Milaana has taught me, I’m very humbled to teach others. 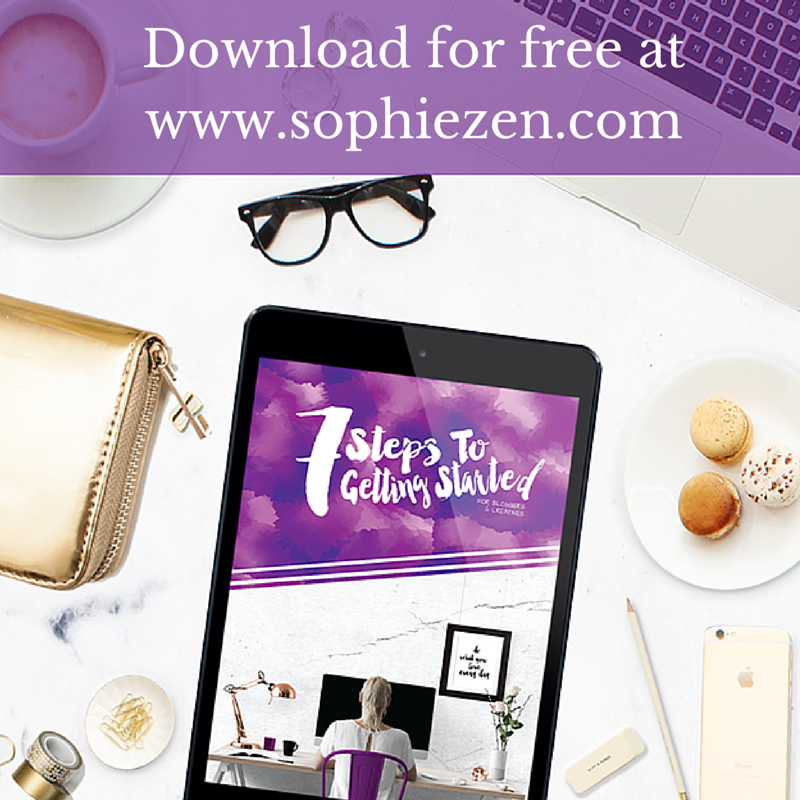 If you’re not ready to let the entrepreneurial spirit die then I would love for you to read my ebook, 7 Steps To Getting Started.